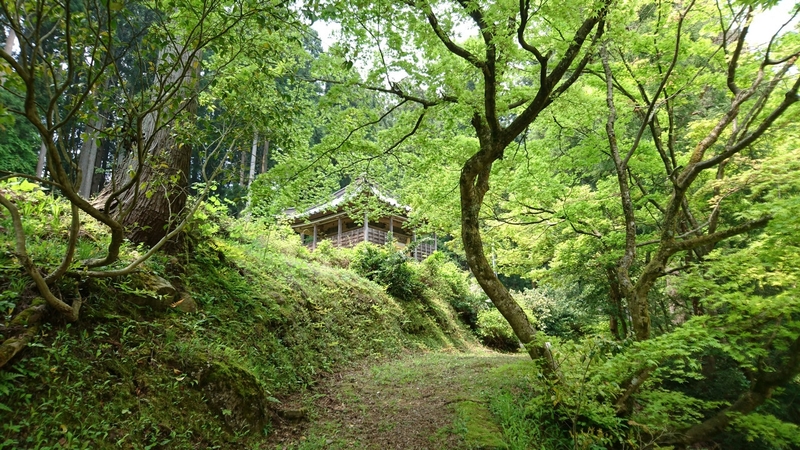 The Mizuho Kannondo Temple is a Buddhist temple that is said to have been founded in the 8th or 9th century. The temple has been rebuilt several times in its history and the current building dates to 1768. The temple actually consists of two buildings. The larger building in front of the main gate is a worship hall used for conducting services and festival performances. Atop the hill behind the worship hall is the much smaller ‘Kannon-do’ where the temple’s priceless wooden statue of the bodhisattva Kannon is kept. 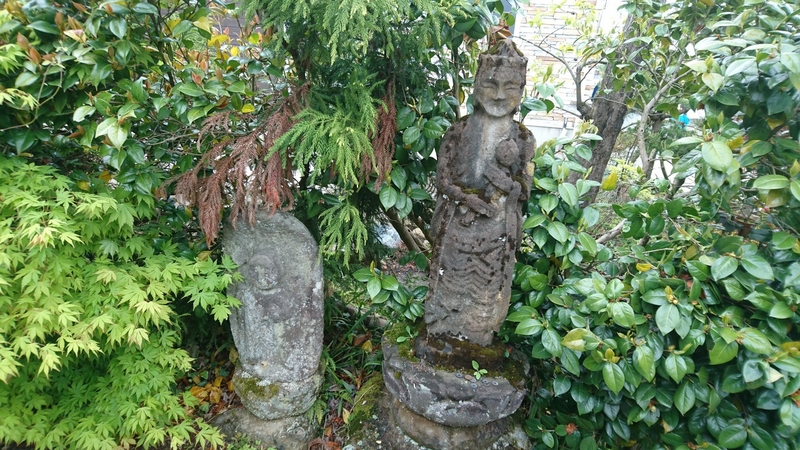 Kannon is a spiritual figure in Japanese Buddhism who is said to be the embodiment of compassion and mercy. It was carved sometime during the Fujiwara period (894 – 1285) from a single cherry tree and stands at a little over 1.5 meters in height. It is missing hands, but it is unclear whether this was part of the design or a result of damage. The statue is registered as a Nationally Important Cultural Property of Japan and is traditionally only displayed to the public once every 33 years. However, it is also displayed every May 1 during the Mizuho Spring Grand Festival. Parking available near the Mizuho River / 5 min walk from Mizuho Bus Stop on the Nishiumi Line (06).